This 15 track sampler was released on CD in 1998. 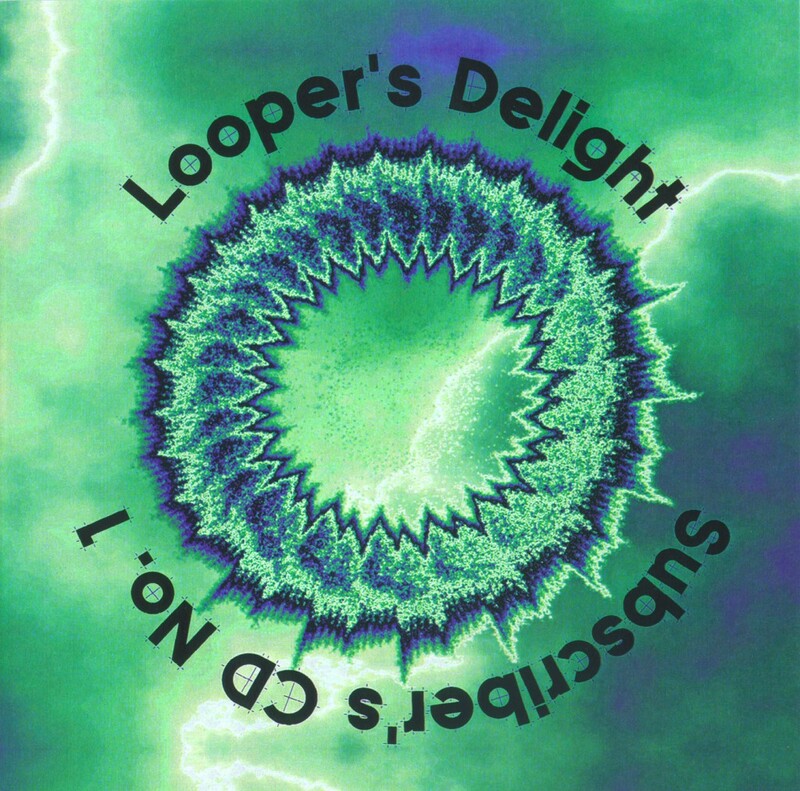 It was the first livelooping sampler CD. We have now rereleased it on Bandcamp because it was such a fine album and it would be a waste to forget about it. Apologies to Renato Rizzo, Doug Michael, Mike Stevens, and Dave Stafford – we tried to ask them for their ok to do this rerelease, but they either didn’t reply or we couldn’t find out their current email addresses. If you read this (or if you know them), please let us know if there is any problem rereleasing your CD track(s) on Bandcamp. We hope not. Everybody else was happy that this gem has been unearthed and is now available again (as a free download) to the livelooping public. Why is there only the one Volume 1 Looper’s Delight CD up here. What happened to Volumes 2, 3,and 4 (which was only produced this past year)? Just curious. @Ted somebody has to do it 🙂 contact the folks who did the CD compilations, contact all the artists and ask them for their ok … digitize the tracks and upload them to Bandcamp. I’d love to see the other 3 albums on BC as well!